A unique blend of our finest ingredients to give a long lasting Dark tan. 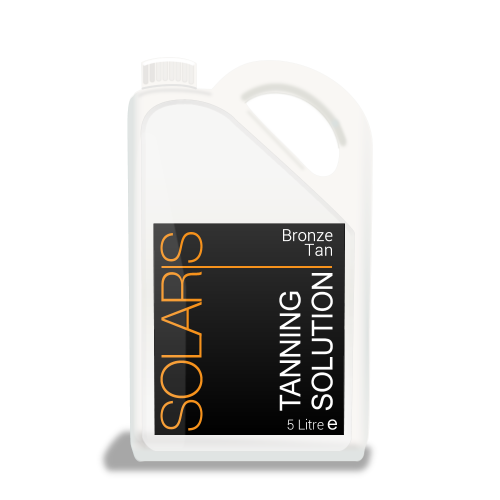 This spray tan solution consists of 12% DHA and contains moisturisers to prevent the skin from drying out. With a unique scent of Original Baby Powder, this will leave your clients feeling like they’re ready for the red carpet! This is a 1 Litre bottle, We also have a trial pack available to order. 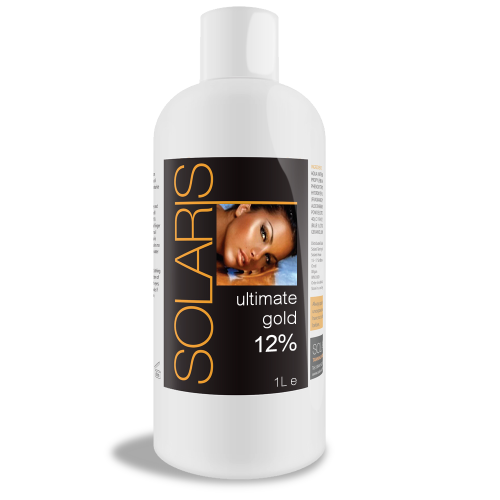 Solaris Tanning Products are a company specialised in developing and formulating leading self tanning solution and mousses both for professional salon expert and home users. 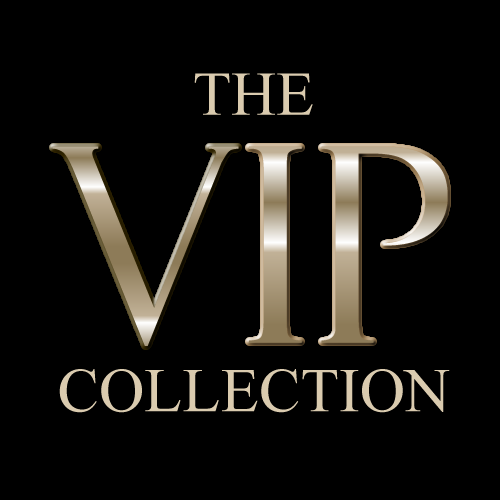 We also develop private label products for clients.